Barradale, O'Connell, Newkirk & Dwyer, P.A. provides a complete range of services to help clients manage the transfer of their wealth. Whether your estate is large or small, simple or complex, we work with our clients to devise a solution that meets their needs. Our team of attorneys has more than 98 years of combined experience in the areas of estate planning, small business succession planning, estate and trust administration, charitable planning, guardianships, probate litigation, elder law, and gift, estate and generation skipping transfer tax planning. Barradale, O'Connell, Newkirk, & Dwyer, P.A. was founded by Attorneys David Barradale, Colleen O'Connell, Pamela Newkirk and Maureen Dwyer in June of 2005 with the objective of providing clients with personalized legal services on estate planning. Colleen D. O'Connell focuses her practice in estate planning, trust and estate administration, charitable planning and federal taxation. -The University of New Hampshire, B.A. -Boston University School of Law, LL.M. She has also been recognized by Woodward/White's Best Lawyers in the field of Trust and Estates. Colleen is a Lawyer of the Year, Trust and Estates (Manchester) for 2013. She is a member of the New Hampshire Bar Association's Elder Law, Estate Planning & Probate Law and Taxation Law Sections, and is a frequent speaker on basic and sophisticated estate planning, business succession planning, probate and taxation topics. David has a Martindale-Hubbell Peer Review Rating of AV, has been listed as a Best Lawyer in the areas of Tax and Trusts and Estates since 1999 and was recently named Best Lawyers' 2014 Manchester Tax Law "Lawyer of the Year". 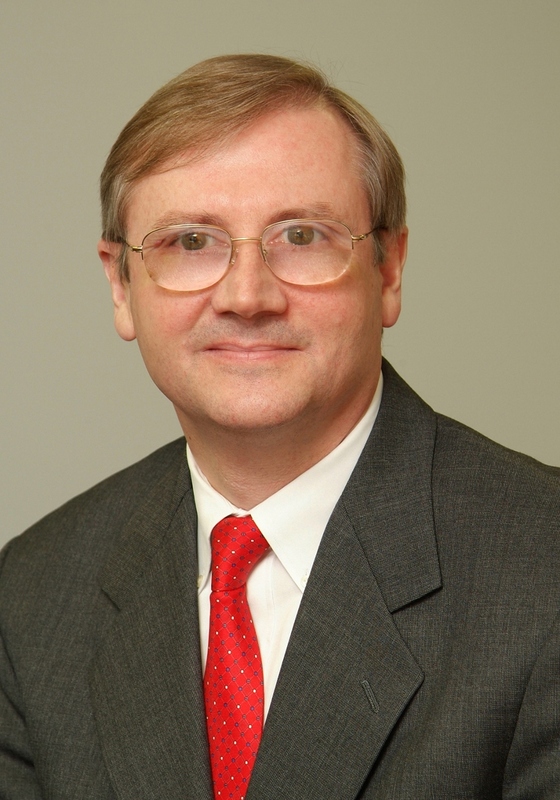 He is also listed as a New England Super Lawyer in the area of Estate Planning and Probate. David has also has spoken at many seminars on tax and tax planning matters, including seventeen times since 1985 at the Annual Tax Forum sponsored by the NHBA and the NHSCPA. Maureen practices in the areas of estate planning, estate and trust administration, guardianships, special needs trusts, and elder law. Having served as guardian, agent under powers of attorney and executrix for family members, she has the practical experience to complement her legal skills. 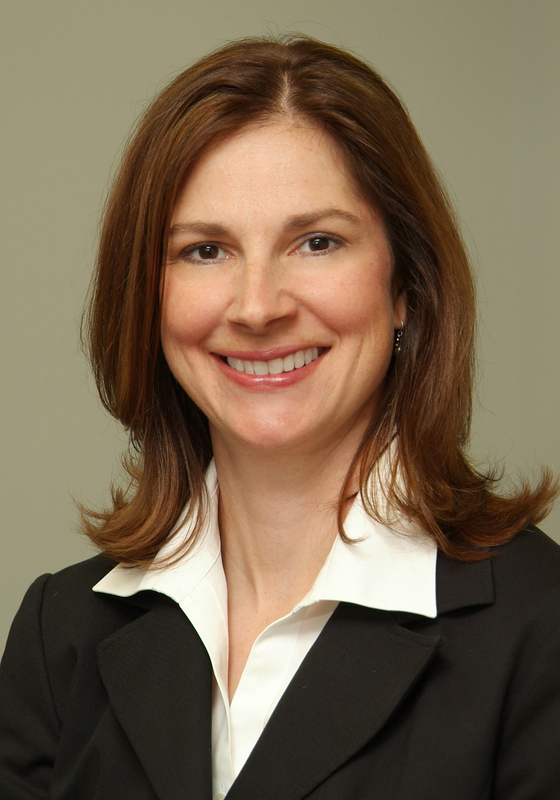 Maureen has been recognized by Woodward/White's Best Lawyers in the area of Trusts and Estates. 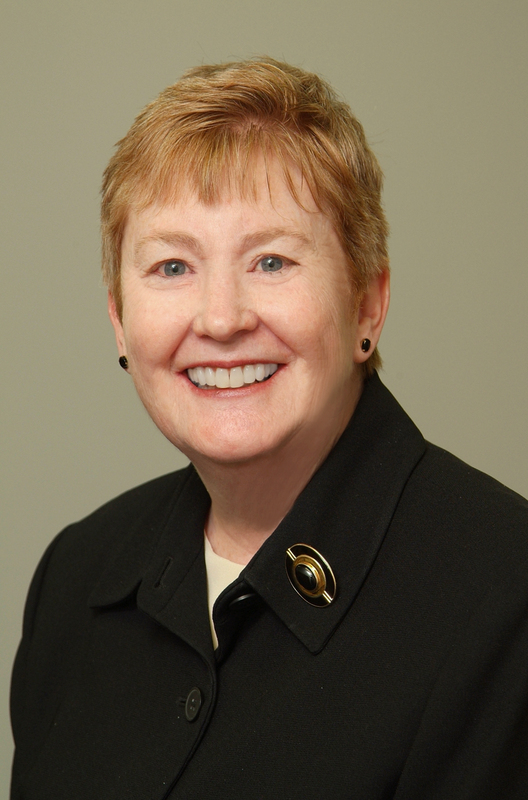 She is a frequent lecturer at continuing legal education seminars and for many years has served on the faculty of the New Hampshire Bar Association's Practical Skills program for new members of the Bar. 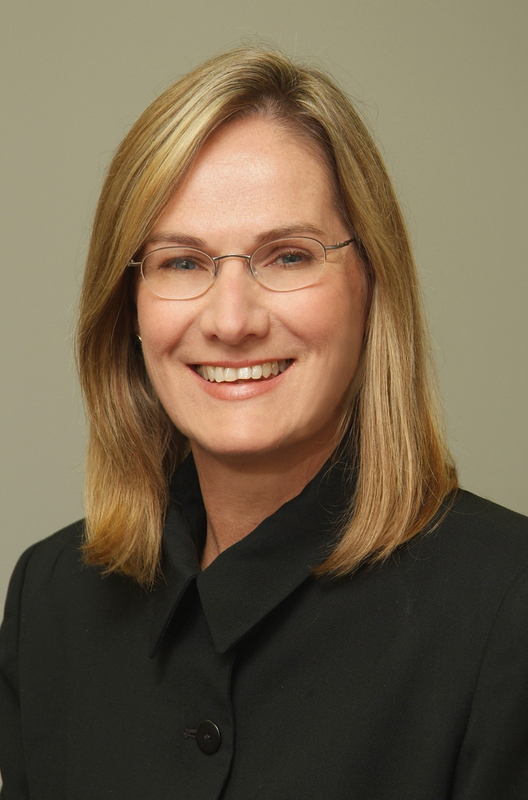 She is the co-author of the "Wills and Trusts" portion of the Bar Association's Practice and Procedures handbook.